Officer Posts Download Application through Official website www.eci.nic.in. The last date for submission of applications is 31.07.2018. More details for this job given it below. 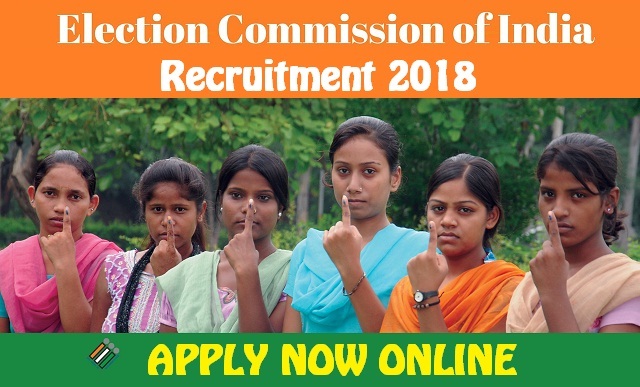 Applicants who have completed a Degree in Political Science, Modern History, Law, or Arts & Aesthetics and Knowledge & experience in archival research and also Good writing and communicative skills and Good knowledge of MS-Office or equivalent from a recognized Institute for Election Commission of India Recruitment 2018.